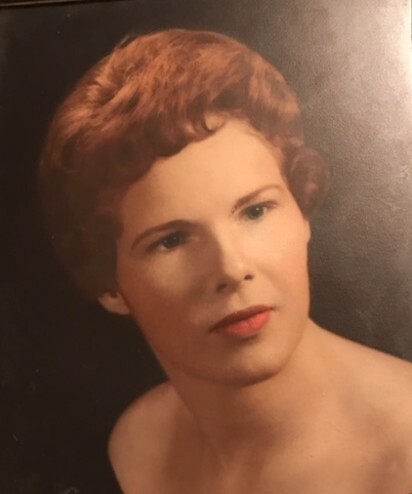 Carolyn Holden Odham, 76, died Tuesday, October 23, 2018. She was born January 9, 1942 to the late Hubert and Mary Baxter Holden. She worked for many years as an office manager at Green & Wooten Insurance Co. in Wake Forest. Carolyn was preceded in death by her parents, as well as two brothers, Hubert L. and Joseph Leroy Holden, a sister, Rita H. Whitt and a granddaughter, Kayla Hertel. A graveside service will be held at 3:00 pm Thursday, October 25, 2018 at Pine Forest Memorial Garden in Wake Forest. Rev Gary Vassar & Rev. Tom Jenkins will co-officiate. Surviving are: a daughter, Tracie Lynn Odham of Wake Forest; three grandchildren, Kristi, Cameron and Jordan; four great-grandchildren, Brandon, Alexis, Hayley and Scarlett.